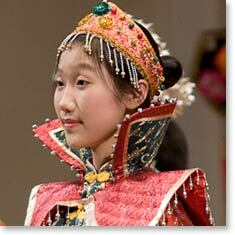 The Golden Gate Festival is a program of the Piedmont East Bay Children's Choir. Click here for photos from past Golden Gate International Choral Festivals. "I never expected competing to be so much fun. The whole time I felt so calm and focused. We really did our best."